I posted this piece almost exactly a year go, and it remains as relevant as ever, hence I am reposting it. In Too-High Pixel Density on 5K and 8K Displays Impedes Image Assessment, I discussed the challenges of evaluating and editing images on a display with extreme pixel density. Today, I want to up-level that discussion and summarize what I see as the pros and cons of a 4K or 5K or 8K display versus a 2K or 2.5K display. 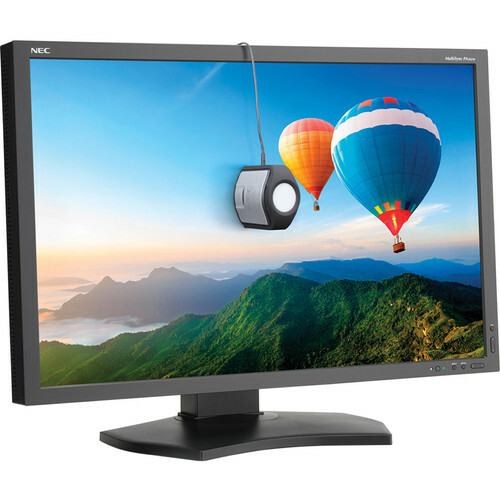 The 32" NEC PA322UHD 4K display. True internal calibration and tracking, wide color gamut, 3840 X 2160 resolution for moderate pixel density due to the 32-inch form factor. Note that there is less vertical working space in all 4K and 5K displays due to their wide aspect ratio, as compared to the 2560 X 1600 NEC PA302W. What you get in exchange is more pixels.